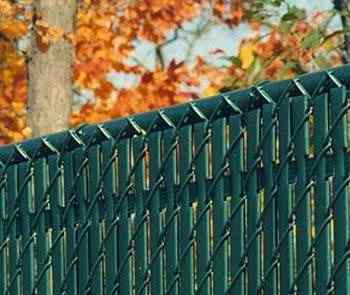 Are you looking for fence installation in Bergen County, NJ? Challenger Fence Inc. is a fence company that has provided fence installation in Bergen County, NJ for many years with beautiful results and excellent customer satisfaction. 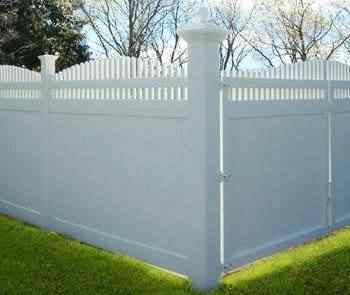 Challenger Fence Inc. offers vinyl fence installation, aluminum fence installation, chain link fence installation, and wood fence installation in North NJ / Rockland County, NY, for both homes and businesses. 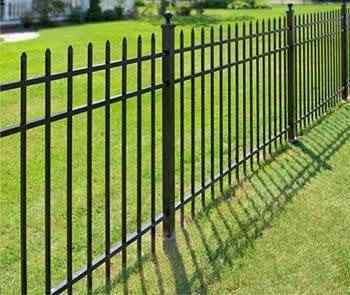 Challenger Fence Inc. uses leading fence brands such as: Easterns White Cedar, Jerith Aluminum Fences, Easterns Illusions Vinyl, Easterns Grand Illusions, Homeland Vinyl Fence, EverStrong Profiles Fences and Mashko Metals Fences. 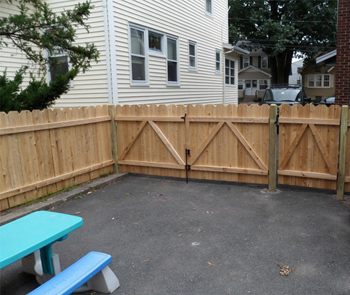 For more information on our fence installation in Bergen County, NJ, call Challenger Fence Inc. at (973) 772-2593. Challenger Fence Inc. - providing quality fence installation in Bergen County, NJ.